Ultraviolet radiation is present in sunlight. The Sun Rays can cause serious damage to your eyes, so it’s important to protect them. UV rays can damage your skin, but also harm for your eyes. 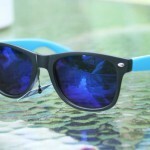 The Sunglasses should block 100 percent of Ultraviolet Rays and also absorb most HEV rays. 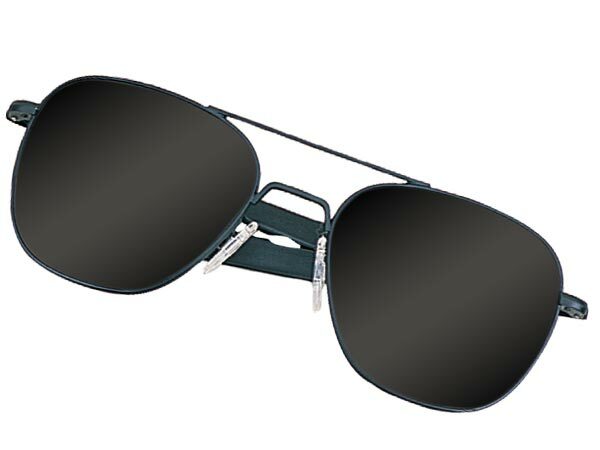 Frames with a close-fitting wraparound style provide the best protech because they limit how much stray sunlight reaches your eyes from above and beyond the periphery of your sunglasses lenses. 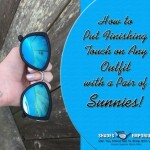 Many people go without proper sun protection because of extra cost for prescription sunglasses or the inconvenience of having to switch glasses when they move to indoor to outdoor. To best protect your eyes from the sun’s harmful UV and HEV rays, always wear good quality sunglasses when you are outdoors. Wearing sunglasses protects these delicate tissues and the skin around your eyes from UV damage. If you have dark skin and eyes, you still need to wear sunglasses. Wear proper sunglasses even when you are in the shade, Sunglasses are important especially in winter, because fresh snow can reflect 80 percent of UV rays. You don’t need to fear to go out, wear always proper sunglasses when you go out. Prada Designer Sunglasses – Prada sunglasses are definitely for the lady who loves glamour. Are Designer Sunglasses Worth the Price? Some Tips to Care for Your Eyeglasses. Our mission is to let our customers use the Internet to find their favorite brand-name shades at the lowest prices as fast, easy, and enjoyable as possible. We envisioned a reputable company that could provide people with 100% authentic brand-name sunglasses at low prices delivered quickly. ShadesEmporium Blog is a place where you can find latest news on fashion and everything that will make your life more beautiful. Notice: To our knowledge and belief, all media posted upon this web site is open-source and not copyright protected in the United States. If you believe that an enclosed image may be copyrighted, please contact the webmaster immediately so such claim can be investigated and the image removed if it is copyrighted.